I look after our largest customer in the UK, support our Dublin depot and deal with all our Ireland customers – both Northern and Eire. I follow their orders through from receipt to delivery. 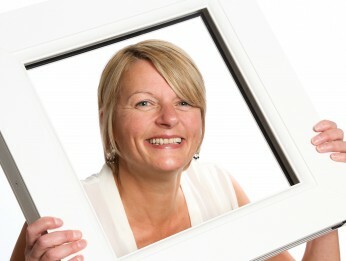 I can help you with your sales enquiries, advise on our product portfolio and solve any queries you may have. I am thorough, conscientious and your customer satisfaction is important to me. 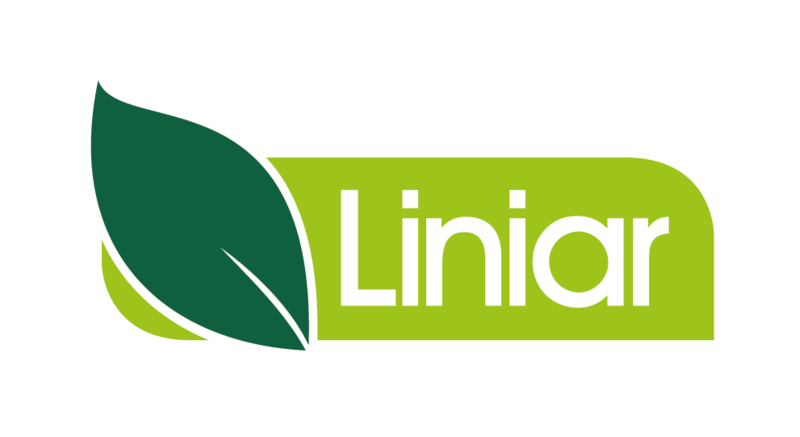 The Liniar team spirit, solving issues and facing new challenges. Having job security is also a key factor. I am an out going person who enjoys family life, which includes walking, cooking and going on holidays. I also enjoy a good book and listening to all types of music.